What Impact is ADAS Having on the Autoglass Industry? Why do we need to be able to perform calibration? Depending on the type of calibration & the specific vehicle, calibration can take anywhere from 15 minutes to 3+ hours. What do we do if a consumer doesn’t want us to calibrate their vehicle? What additional liability might incur as a result of calibration? 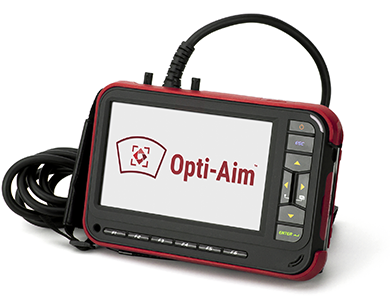 What do I do if I have more questions about Opti-Aim™?